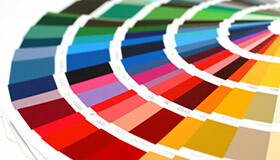 Benefit from our experience to help you select the best colors for your project. 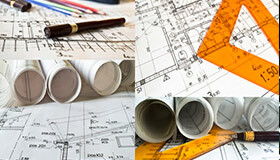 Either interior or exterior, we will work with you to find the best fit. Save the headache of painting inside and leave it to the pros! Pride Custom Painting will come in and complete the job professionally and cleanly. Your search for a painter is over. Pride Custom Painting is the prefered Fargo-Moorhead painting contractor. Can't decide which shade of cream would go best with your decor? Let us help you select the best paint colors and finish options for your home. 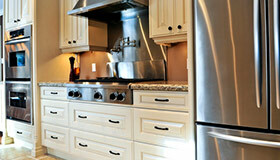 Breathe new life into your kitchen by just touching up or refinishing your cabinets. Pride Custom Painting has the skill and knowledge to make your kitchen look fabulous. 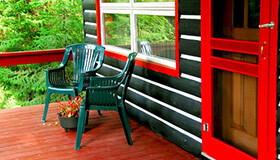 Let us help make your house stand out and look good with a quality exterior painting or staining project. Contact us to discuss your project needs and how sub-contracting with Pride can help your bottom line. Get 25% off your project if you book and complete your project in the month of April. Contact us today for details. Pride Custom Painting © 2019 All rights reserved. Powered by PaulNet.